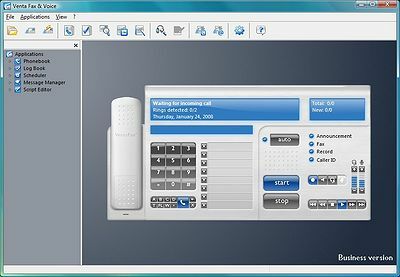 Virtual Modem - There are many old communication applications that require a direct modem connection. This program allows you to substitute physical phone lines with a local TCP/IP network or the Internet without investing thousands into new communication software. Amiga Explorer - Connect an Amiga with one or more PCs, and access Amiga resources (e.g. files, floppy and hard disk images, ROM transfer, etc.) from the Windows desktop. Supports serial and TCP/IP connections, including Bluetooth and Wi-Fi. AlarIT Virtual Serial Driver (AVSD) - AVSD is appointed for emulation of one, two or more (up to 200) serial streams. Hardware devices are not necessary. This product is based on Windows XP DDK and doesn't require using devices of other manufacturers.